Experience pain-free tweezing with the Vega Tweezer-Slant Tip that offers a super smooth finish and utmost precision. Hand polished and slant tips are perfectly aligned to tweezer even the finest of hair. It is the finest quality of tweezer that tweezes the minutest of hair with precision. Hand-filed square tip is perfectly aligned for smooth application. Vega offers a wide range of products for complete beauty needs. 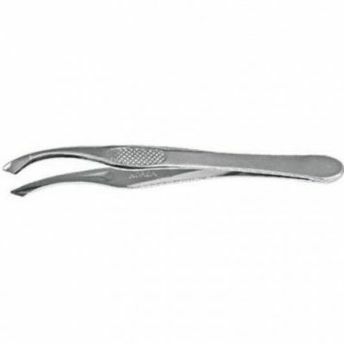 Vega Tweezer-Slant Tip makes you forget about the hassles of plucking hairs and is extremely convenient to use. 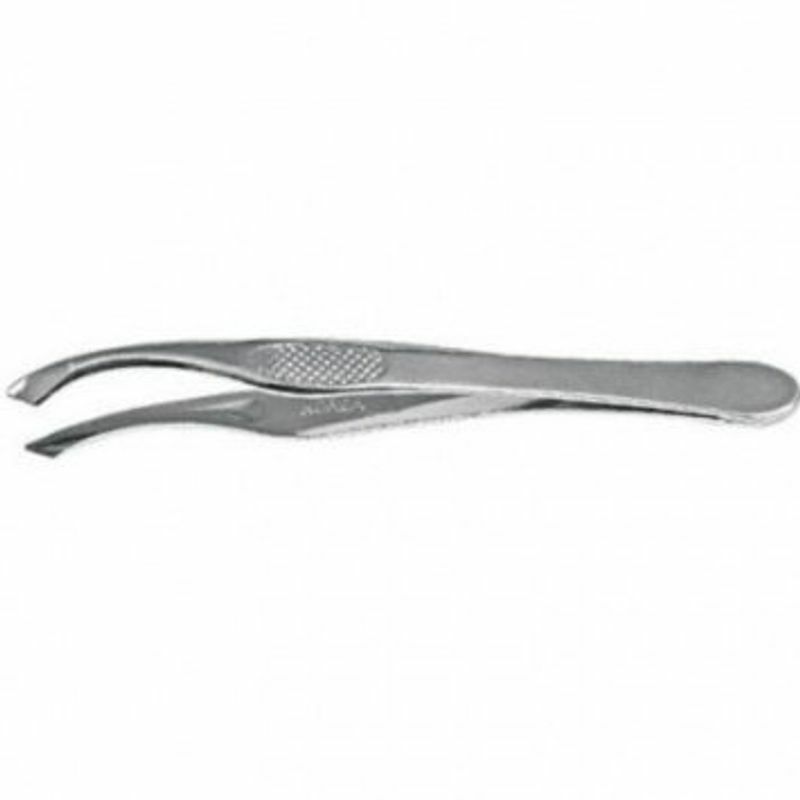 Explore other options for Eyebrow Tweezers here.